Skiing is an all-time favorite winter sport for many all over the world. With several globally renowned ski attractions and resorts, where should one start? 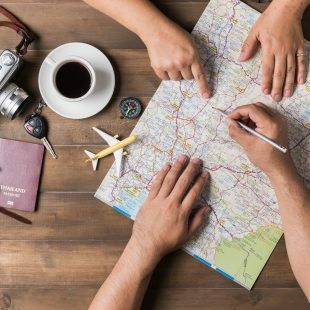 You may have already checked off Colorado, or the slopes of Windsor in Canada, but until you visit The French Alps, you won’t be able to compare the vast differences. 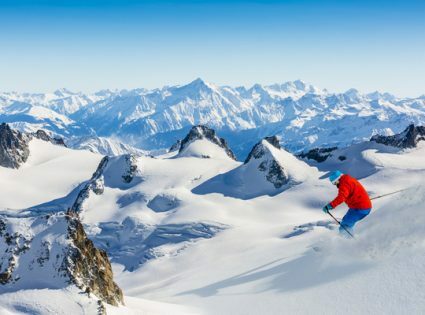 So this ski season for 2018, why not venture to some of Europe’s hottest ski resorts to melt away those winter blues. 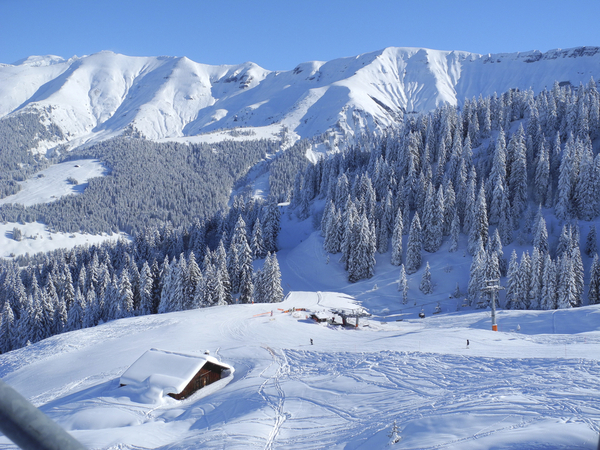 A ski holiday is nothing short of a winter wonderland full of powdery white snow to slosh and slice through with your skis. When all is said and done, you can retire next to the fireplace with a warm beverage. No need to get cabin fever and stay in all winter. 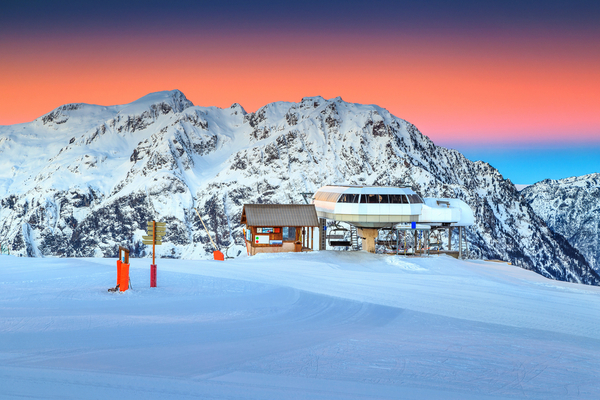 Here are the top 5 best ski resorts of The French Alps to consider visiting. 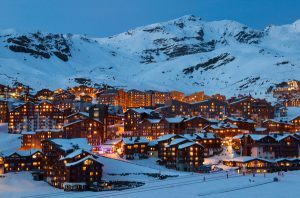 With its peak towering at 2,300 meters, Val Thorens is Europe’s highest resort. On top of that, it’s actually the highest point with the largest skiing area in the world too. It’s certainly no surprise that this is one of the hottest, or should I say coolest, spots to go skiing and have fun in the powdery white snow. The resort itself is spot on creating the perfect atmosphere for your white holidays. The ski runs are vast and include 600 kilometers of interconnected ski routes. 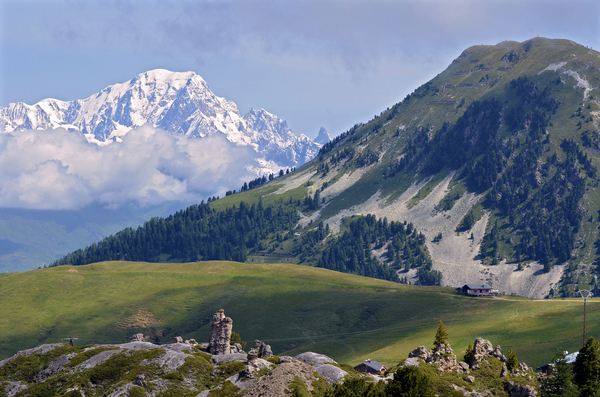 The land of all things good is right here at Megeve. Get your ski gear ready, and read this article on the evolution of ski style so you can look good too! Here, there are amazing high altitude restaurants perched on peaks and serving up some fine food. There is a historical feel as you walk through the charming farmhouses in the villages, and the local produce on these hills are some of the best. Oh, and the skiing! Well, the 445 kilometers right in the heart of Mont-Blanc is essentially perfect for any snow-lover. At only 4 hours from Paris by TGV and 2 hours from Lyon and Geneva by car, Saint-François Longchamp is the nearest resort in the Maurienne valley. It is located 12km from St Avre-La Chambre train station and 90 km from Chambery Airport. Saint-François Longchamp is the first resort of the Maurienne in terms of accessibility. It is easy and fast to get to whether coming by plane, train or road. Another gem nestles between the Mont Blanc mountain range and the Glacier of Etendard is St. Francois Longchamp. Altitudes ranging from 1450m to 1650m provide you with excellent views from the resort. These slopes here are very accommodating for every type of skier. Families, couples, and friends, pros and beginners are all welcome on the snowy pillow mountain tops. Alpe d’Huez ResortLocated in the Grandes Rousses mountain range and reaching heights of nearly 2,000 meters is the Alpe d’Huez. 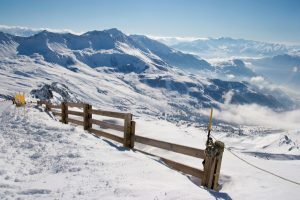 The skiing summit, Pic Blanc, is over 3,000 meters tall at the highest point, and the views up top stretch for miles and miles over the French terrain. The ski slopes intersect with numerous other big resorts villages in the area providing an array of ski runs to choose from. In the French Alps, you will find a lovely resort called La Plagne. This spot has been serving up some of the best ski slopes in the area for over 50 years. There are 225 kilometers of ski runs for any skier out there. Try your hand at the French bobsleigh slopes too! Located in Sweden, this resort is far more than just your average ski resort. This is Northern Europe’s largest and most diverse alpine sports resort! Learn a few advanced moves, or try your hand a snowboarding and heli-skiing. This is a great spot to try many different winter sports and all level are welcome. Looking for even more Ski resorts to experience, this article from the Telegraph is a great source of further reading, see you on the slopes.